OK...I NEED HELP!!! I have mentioned in past posts about how at times I can hit a creative OVERLOAD and get stuck with too many ideas in my head! I've kept Brett up the last few nights with my brain that never seems to shut off. So for "B" sake....I NEED HELP!!! 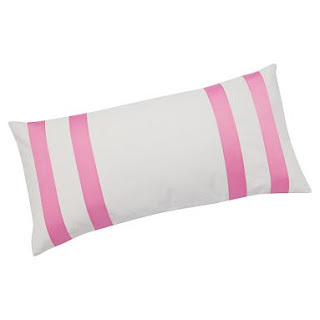 In My little girls room I have 2 color schemes I could go either direction with. The walls will be some sort sort of blue. Hopefully, from those pictures you kind of get an idea of the direction I want to go! Ok...now it's your turn, go to the right hand column of the blog and place your vote! 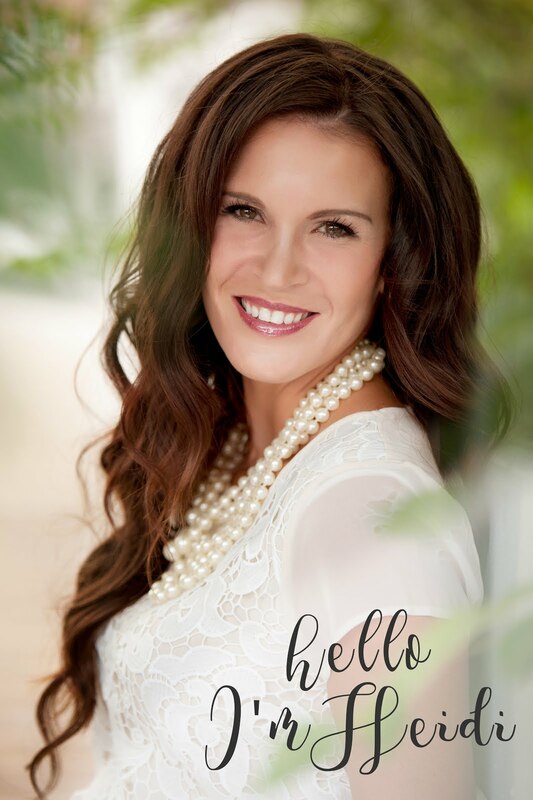 I would ALSO LOVE to hear any of your comments on the subject! 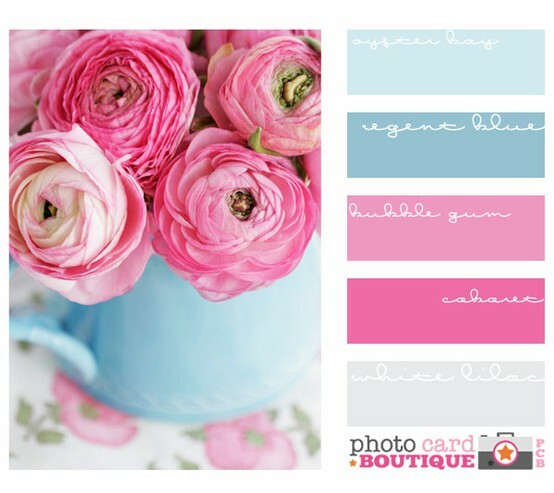 LOVE, LOVE, LOVE the second color palette choice!! Good Luck! I love them both! 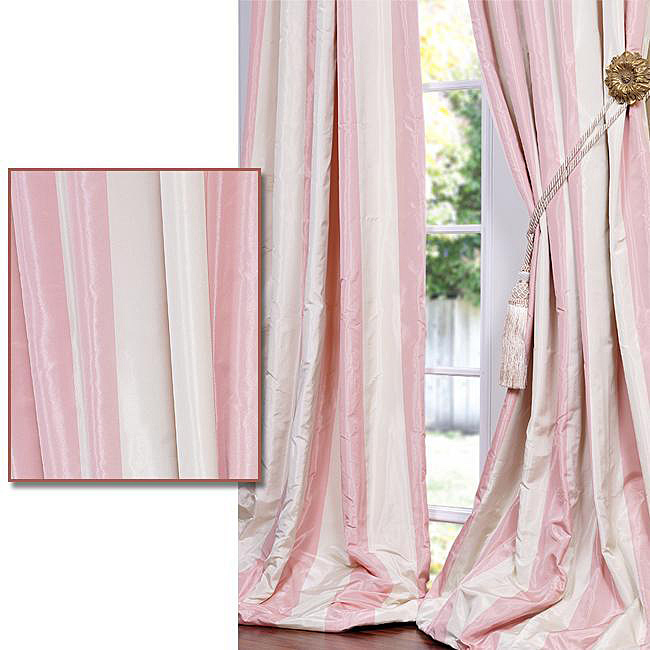 The softer pink, in my opinion, is more serene, whereas the bright pink is more dramatic and fun. I love both combinations, but that floral fabric in the bright pink selection has be sold on that combo...I looove that floral!! Second one, for sure! Love it!! They're both very pretty. The first one feels more young and hip, and the second one feels vintage and shabby shic to me. Tough decision. I'm leaning towards #1. I think the first one, hands down! More young and fresh, and I love that floral rug! Hi, I'm really drawn to the first color palette. Does your daughter have an opinion about what she would like? 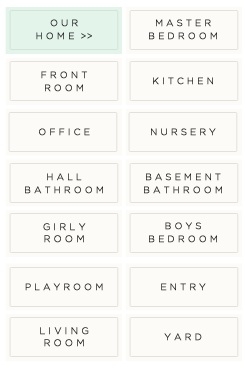 For me the first one seems like a good transition from say a nursery to a little girls room and the second palette seems like the next step from little girl to tween/teen. Good luck can't wait to see what you decide and how it translates in the room. I love the 2nd color palette, it's so calming and soothing. I went w/ something similar to the first palette for my Olivia's room and after seeing this, I want the serene colors in there. I agree with Jen-uinely Inspired, the bright one feels young and energetic. I immediately thought "vintage" on the second. I like the bright pink palatte, especially for a girl's room. This is coming from a woman with four boys though! The first palette for sure!! You have to go with the first palette. It will grow with a little girl much easier than the second palette. The last photo (bucket of roses) has the color pallette I like best. 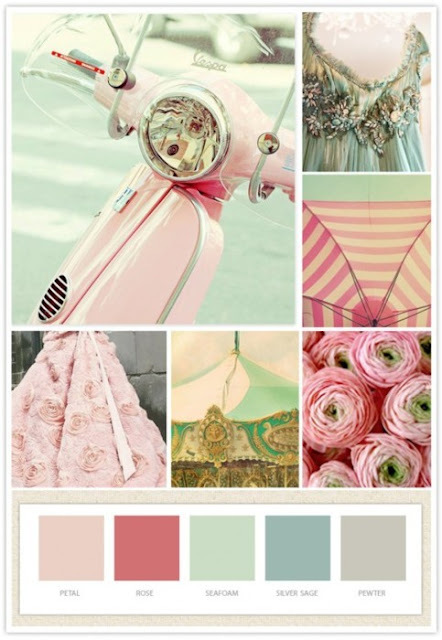 Pale pink mixed with pale aquau. I like it when the aqua has a touch of grey in it. The first palette has great colors, however, the most important one is which palette does your daughter like best? Love the second. But I love the shabby vintage look. The second palette is my choice. 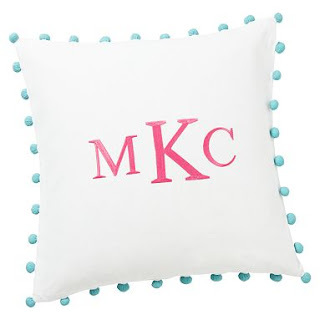 I am planning my daughters room as well and she is 9 and I think I am going to go with that one. As I think it will grow with her better. I love them both! But for a little girl, I think bright and bold is so fun. I agree with a lot of others when they say that the second one if more calming and maybe suited for an older person. I think both would look awesome! Can't wait to see what you pick! Either is beautiful. 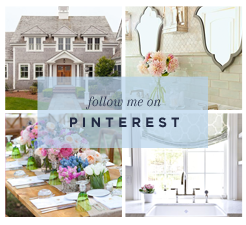 The Pottery Barn rug is a great jumping off point for palette #1. On a previous post, I loved the photo of it in her room. The most important opinion though is your 9 year old client. Which does she like best? Have fun! #1 definitely!!! Love it! 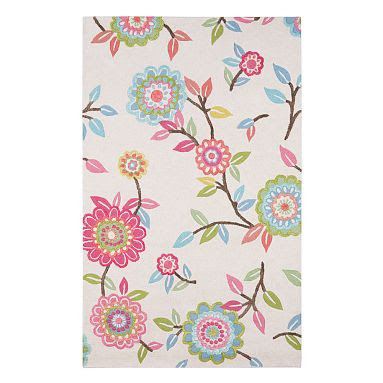 The PB rug is so adorable and it will definitely have a lot of longevity. 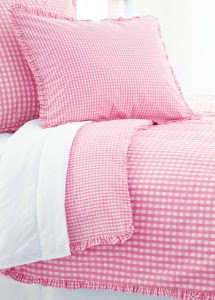 I really love both color palettes but when it comes to a bedroom, soft is what I prefer. 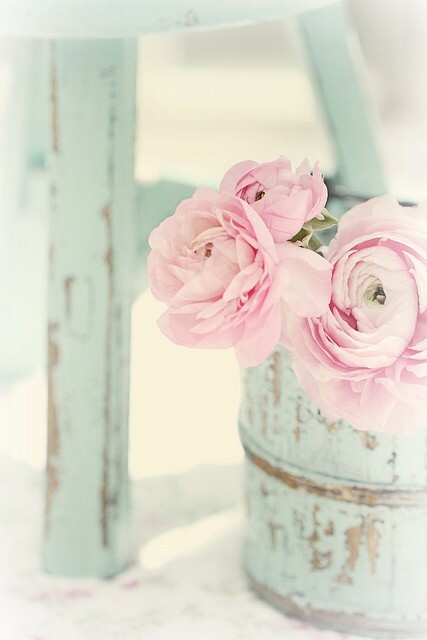 Soft colors are much more restful and peaceful. As she gets older, I think the soft colors would be better than bright colors. Good luck! Second one for sure! Love it! Many little girls like being treated like a 'grown up' and not necessarily like the brighter color scheme. The first one is playful, the second romantic/vintage. My vote for her room - especially with all the white (trim and bed)- I'd go with the first palette. They're not hugely different from one another though. What does she like best? I love the bright pink the most. The brighter pink in my opinion is best for a young girl. It's fun and energetic, where as the light pink is more vintage, romantic. Okay, so you've probably already made a decision, and they are both beautiful, but I say go with the first color palette! How old is your daughter? Can you tell us a bit more? Then, I will be able to better tell you my thought. 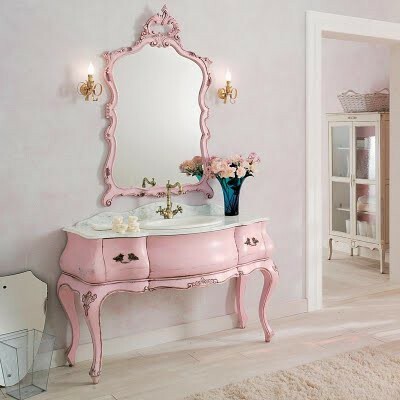 I really like the shabby chic look for a girls room and color palette #2 is best suited for that look in my humble opinion. These are both so beautiful. Either way - you win! I'd love it if you would list the sources for these great photos, BTW. Where is the great antique sea foam and white chair from? 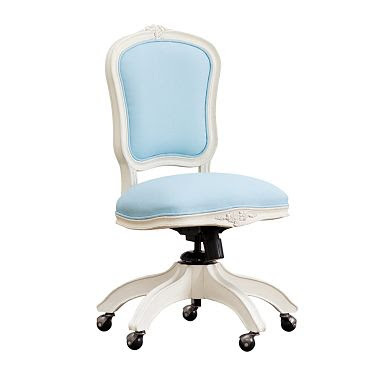 hello, yes, i too am curious where is the seaform pattern chair is from? merci! 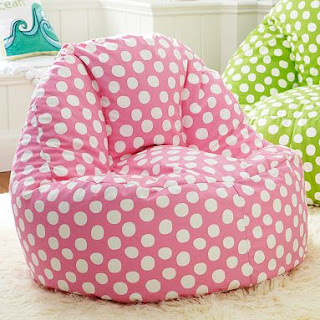 where is that adorable chair from?! Where did you get that gorgeous chair from? 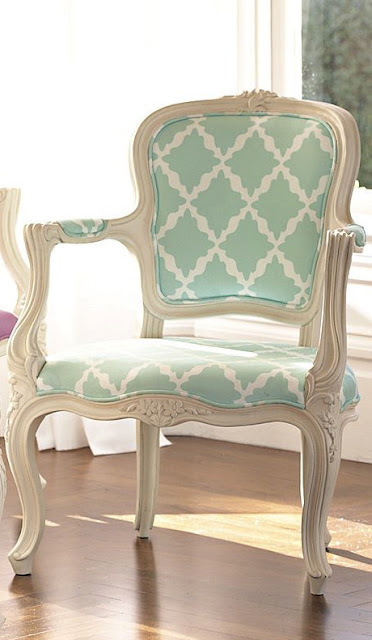 Do you know what fabric is used on the seafoam and white chair?